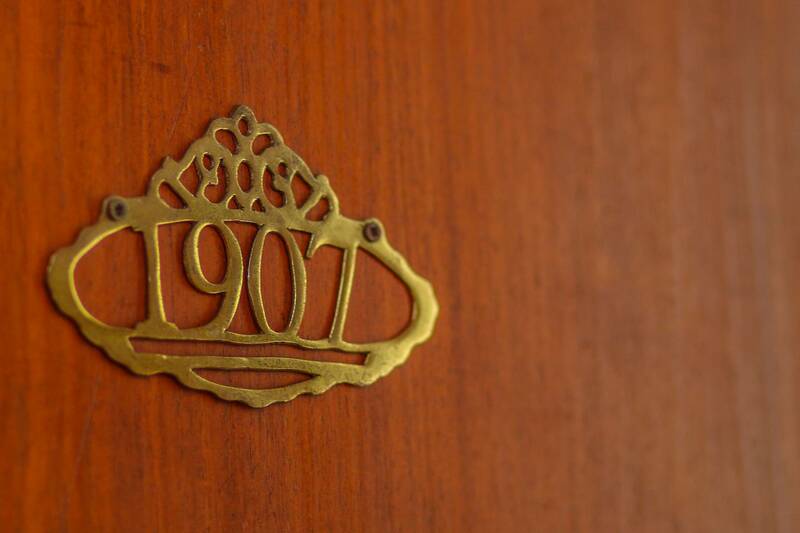 The 1907 marks the blooming of what is now present-day Cambodia as the provinces of Preah Vihear, Siem Reap and Battambang were returned by the Kingdom of Siam to Cambodia on this year, through pressure from France. 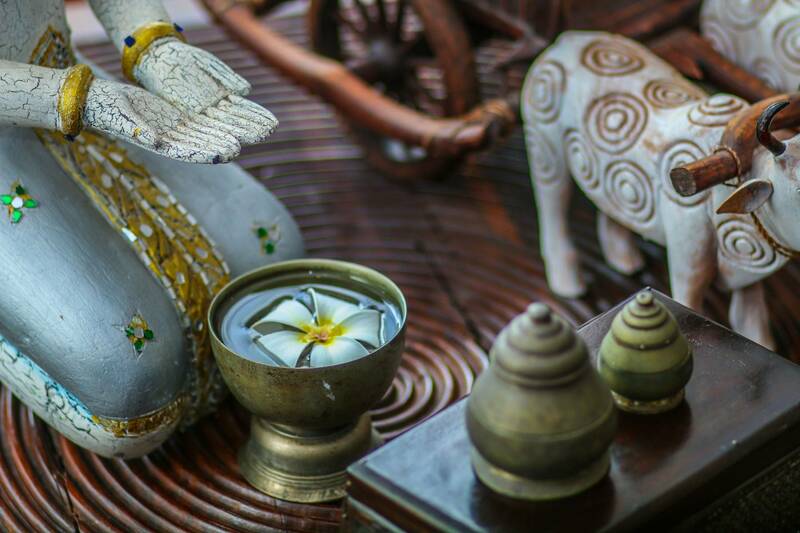 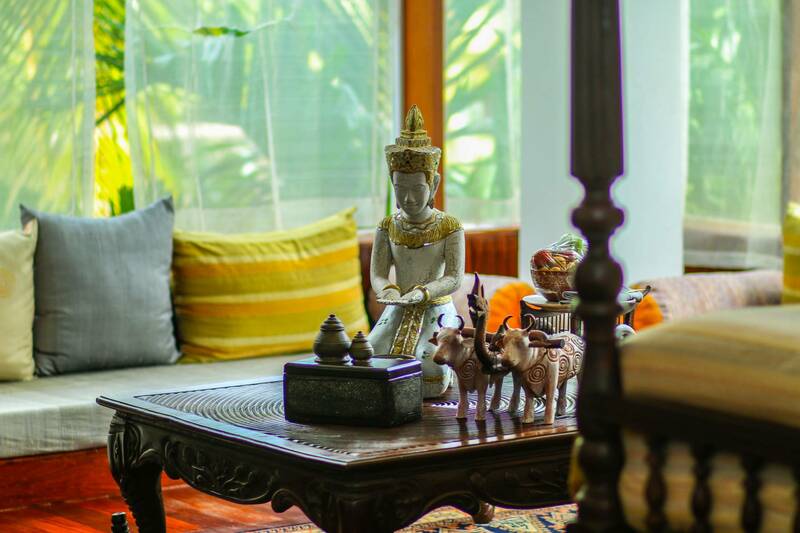 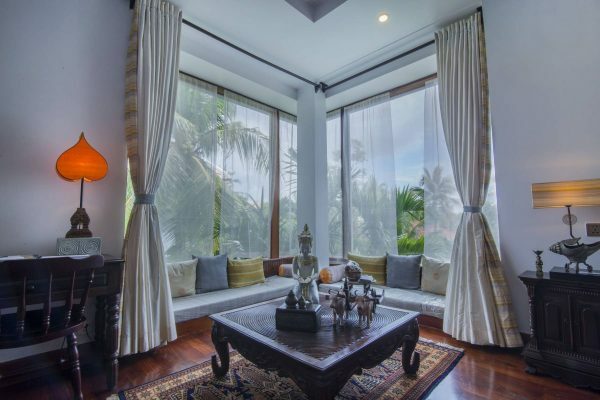 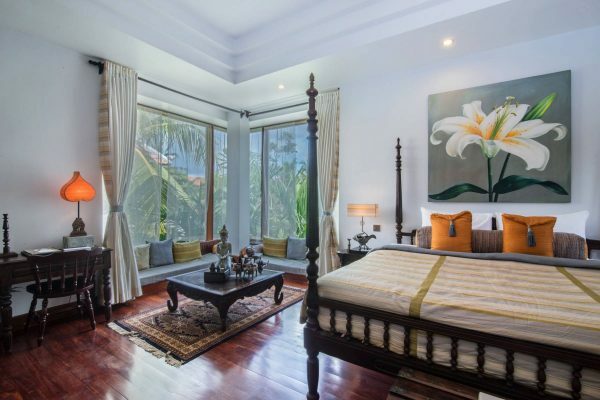 This momentous year is celebrated through vivid colors of gold and orange in Cambodian silk as well as decor inspired from the Khmer Surin areas coupled with key wooden furniture from the French colonial era. 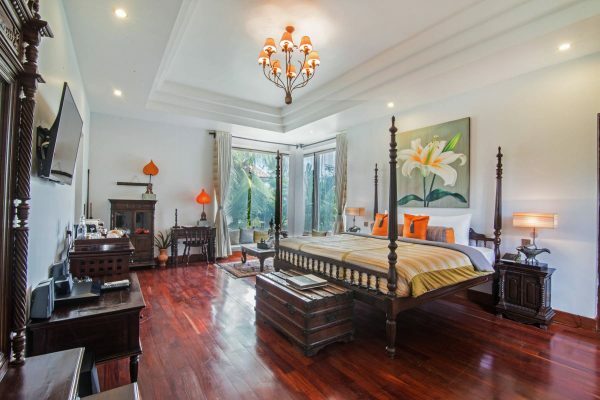 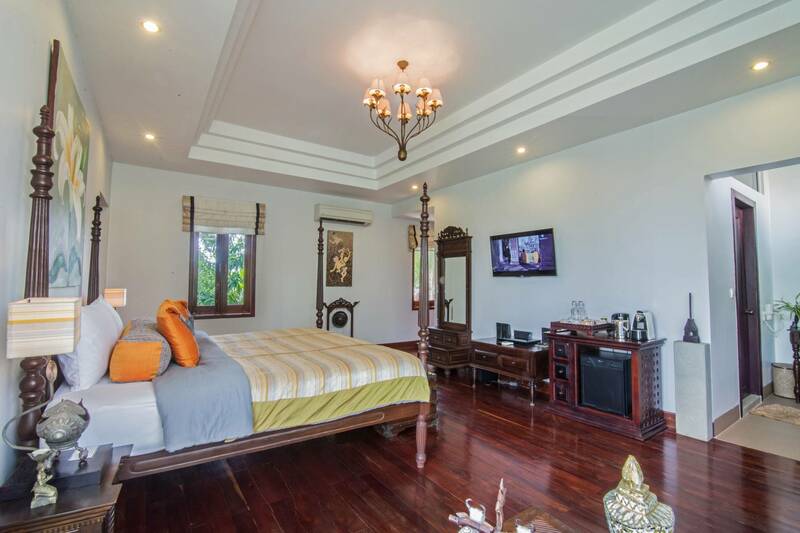 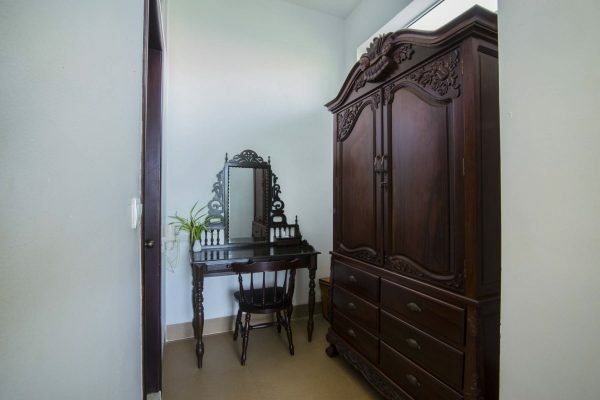 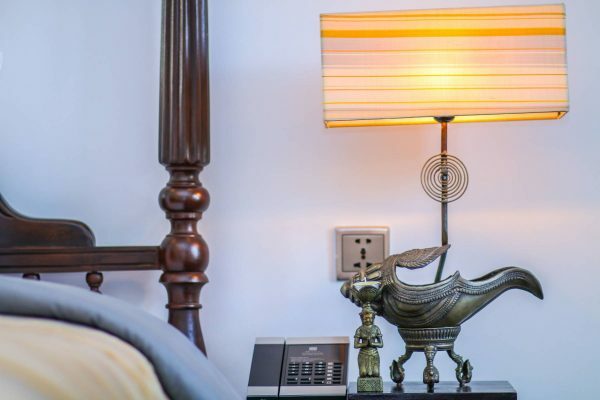 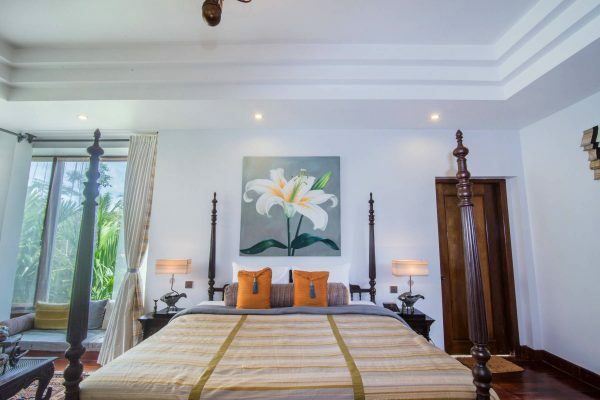 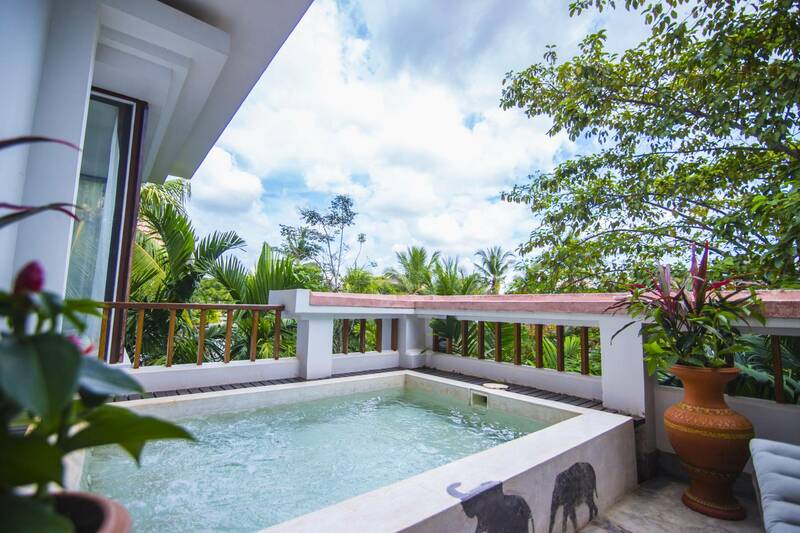 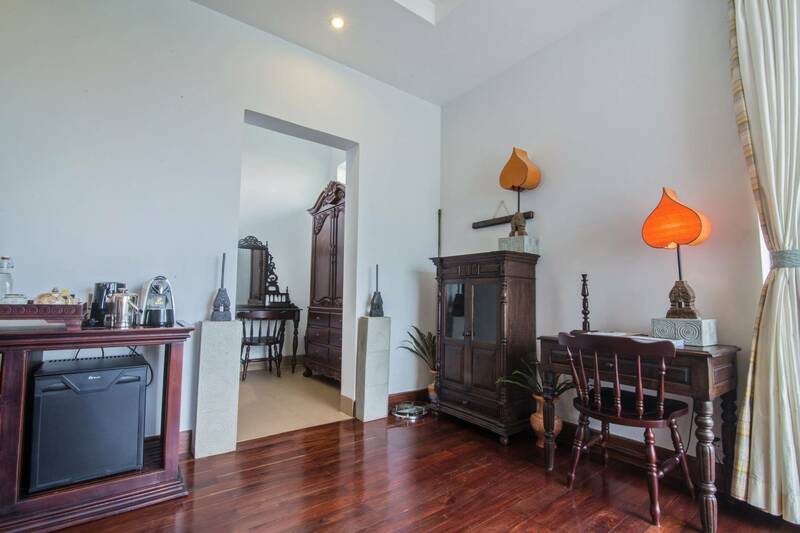 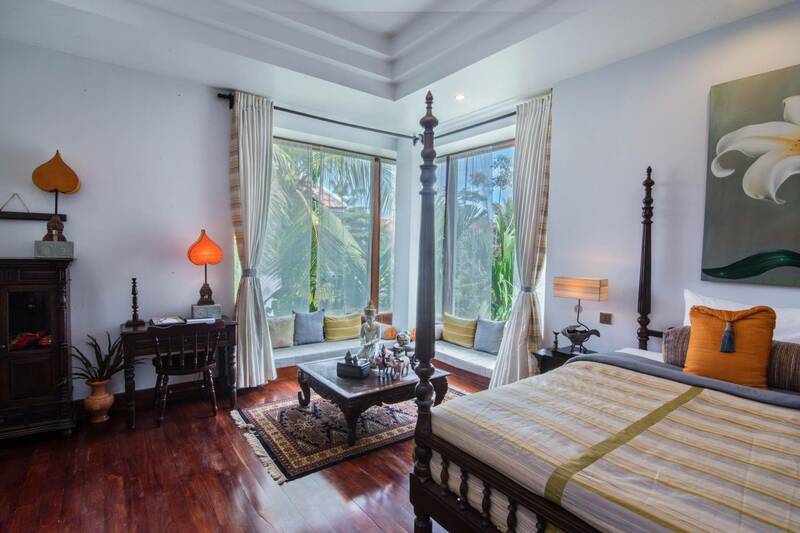 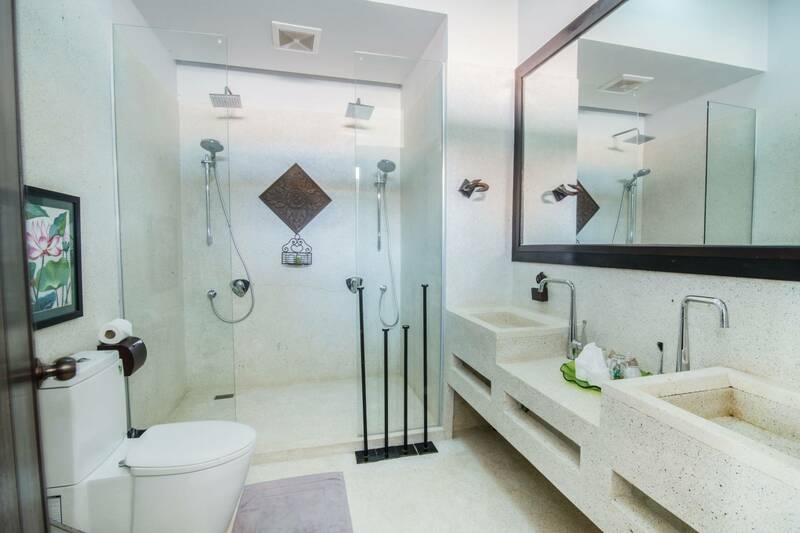 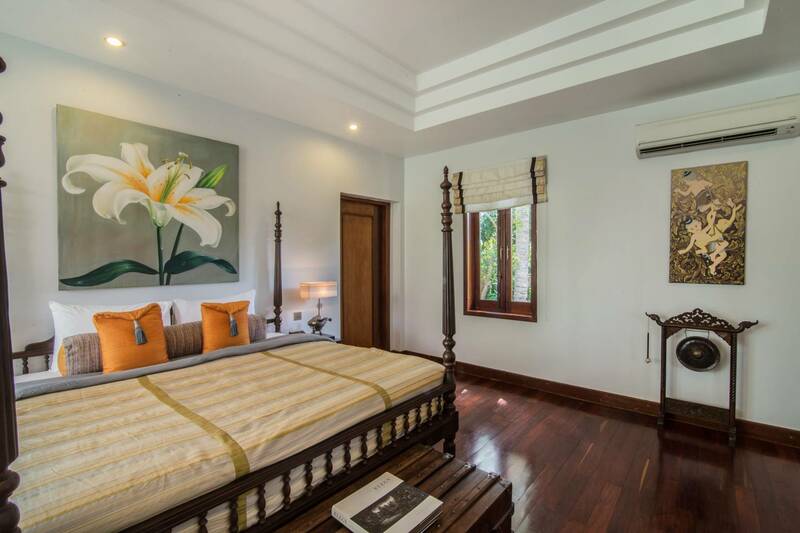 This “Colonial Suite with Outdoor Jacuzzi” has a king sized bed, a corner window lounge seating, a dressing area, large bathroom and its own balcony with an outdoor tub and Jacuzzi as well as a sun bed.